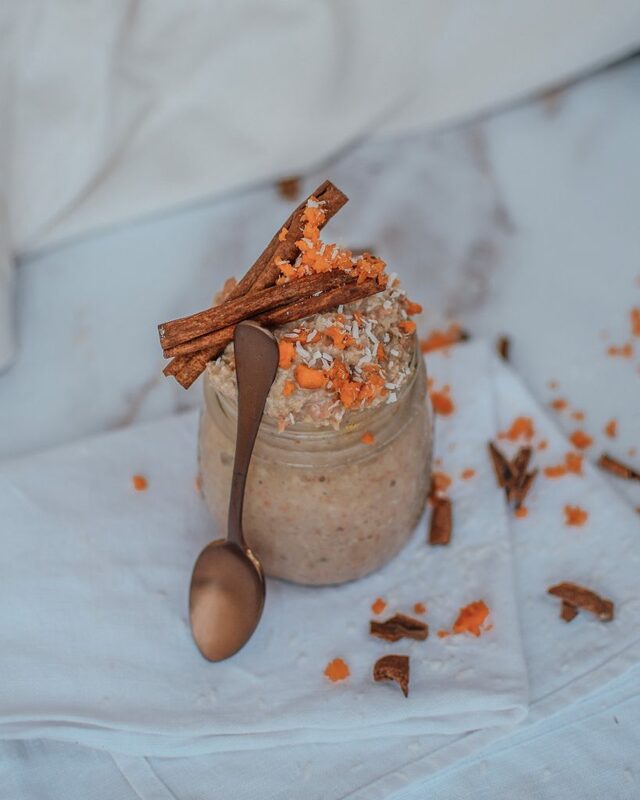 Overnight oats – the perfect, easy and super quick breakfast recipe for a healthy start into the day! 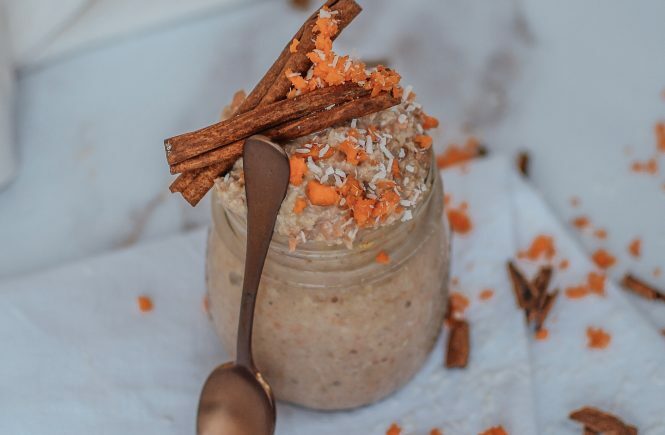 What I love about these healthy overnight oats is that you can prepare them already the day before and simply need to take them out of the fridge the next morning and off you go. That is why this recipe is perfect for an on-the-go breakfast. You can carry it with you in a nice glass jar and eat it on your way to work or university. 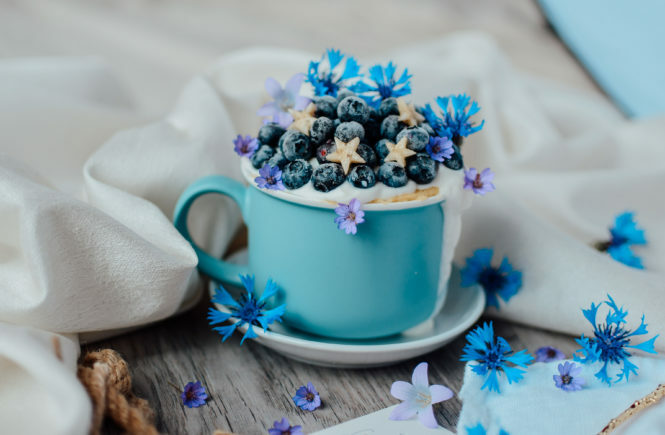 The basic overnight oats recipe can be adapted in different directions, depending on your liking, season and flavor cravings that special day. 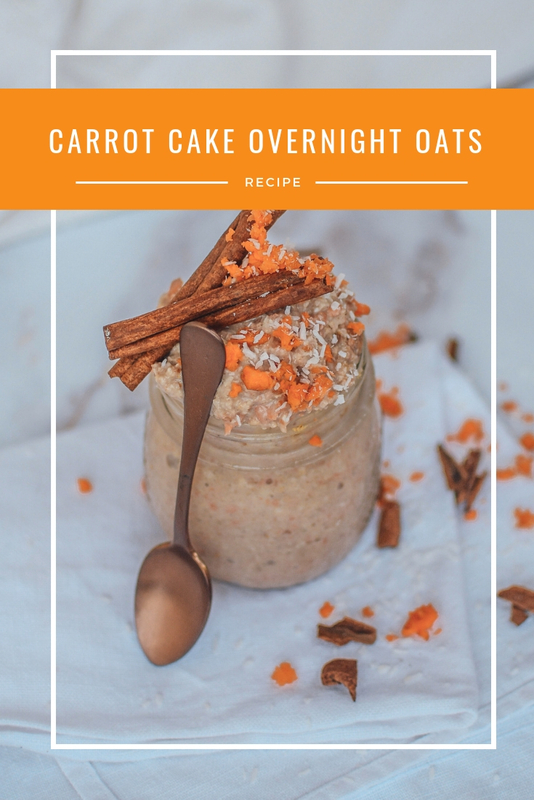 In todays recipe I am showing you a delicious variation of overnight oats with yoghurt and carrots. I like the carrots because I feel they fit perfectly to the fall harvest. The yoghurt just gives it a nice soft texture. If you can make these overnight oats with greek yoghurt. It has a thicker consistency which makes the taste experience even better in my opinion. 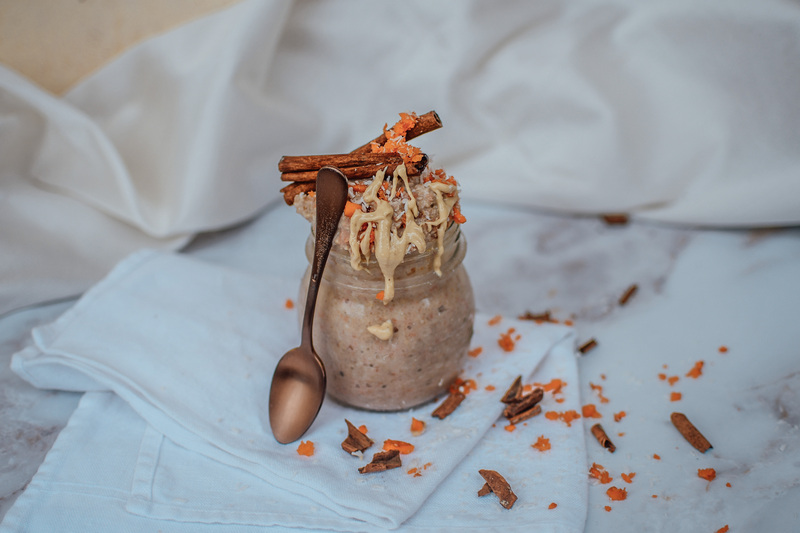 You will see these simple overnight oats will melt your heart and give you a nice reason to wake up to delicious breakfast in the morning. So this basic oat recipe is actually perfectly suited for vegans. You can make this 100% vegan my replacing normal milk with almond/rice/oat or any other kind of alternative milk. 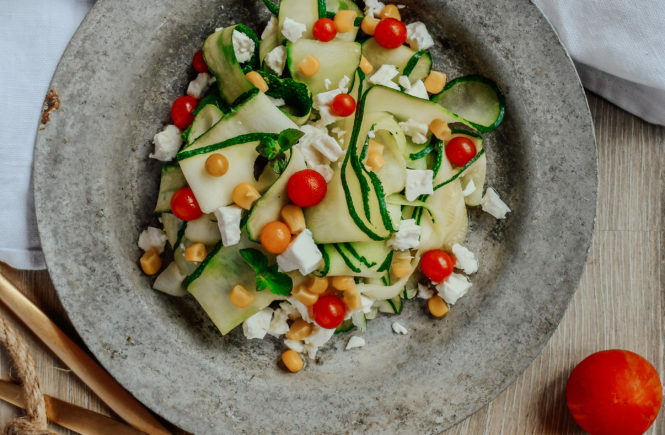 The greek yoghurt can be substituted for coconut or soy yoghurt and it will work just as fine. You know how much I like to add protein powder to my recipes. Also here there are so many different vegan options for you. I love to use sunflower seed protein or hemp protein. Moreover, rice protein also works really nice. 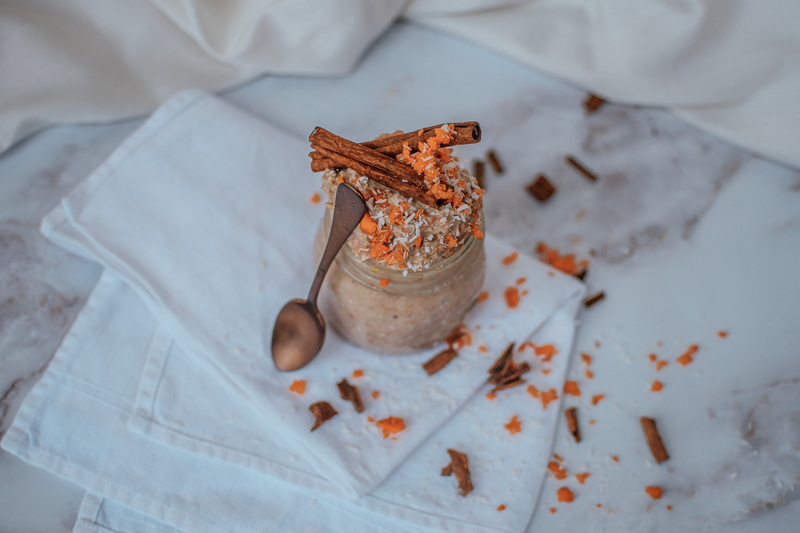 I love to use oats for my recipe because they are made out of a lot of complex carbs. These will slowly release energy for your body to use over a longer period of time than for example just a plain wheat breakfast roll. Oats are actually gluten-free and a great source of vitamins, minerals and antioxidants. they also have quite a high amount of fiber, which is always good for your digestion. Oats really are one of my favorite fitness food ingredients and I make almost all my breakfast dishes with them. A quick but healthy on-the-go breakfast. 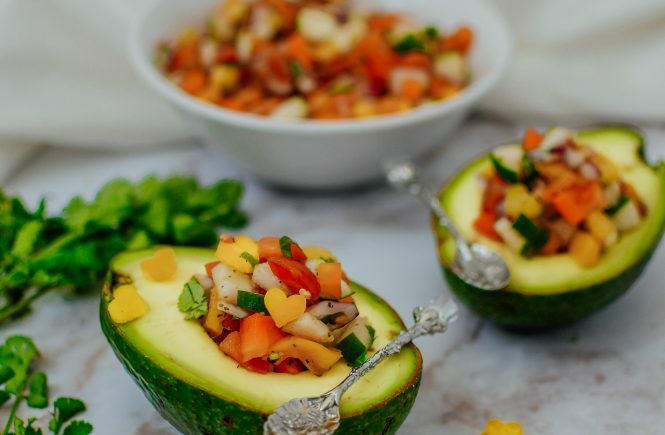 Mix everything together in a bowl and stir well. Put the jar into the fridge. Let soak in the fridge overnight. If you are interested in more healthy breakfast recipes you can check out my pancakes made out of oat flour or the vegan version of them. 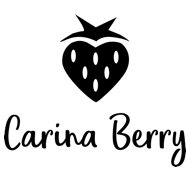 I also recommend you to check my YouTube channel for more healthy recipe videos.